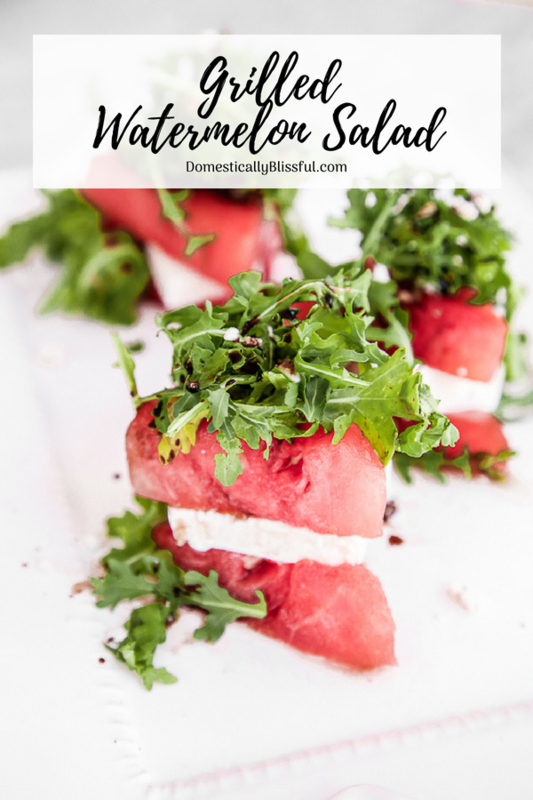 This Grilled Watermelon Salad is the perfect appetizer or side dish for a BBQ picnic this summer with all of your friends and family. 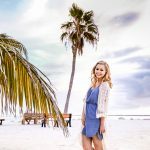 Since I love sharing quick & easy watermelon recipes, I feel like summer has never really started until I’ve created & posted a new one for you all. So I decided to make a twist on the traditional watermelon feta salad by grilling watermelon & creating a stacked salad. And you only need 5 ingredients for this Grilled Watermelon Salad! 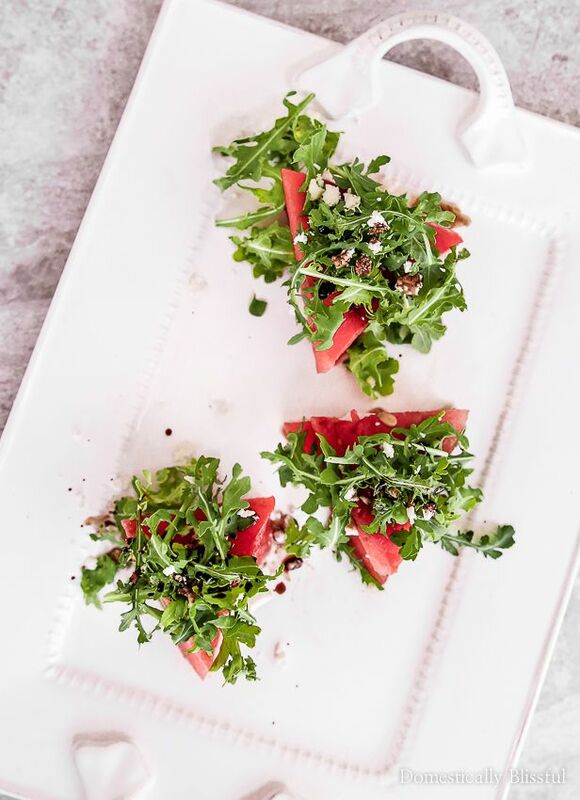 These stacked salads have a slice of feta between two pieces of grilled watermelon & are topped with arugula, a sprinkle of feta, & a balsamic reduction. 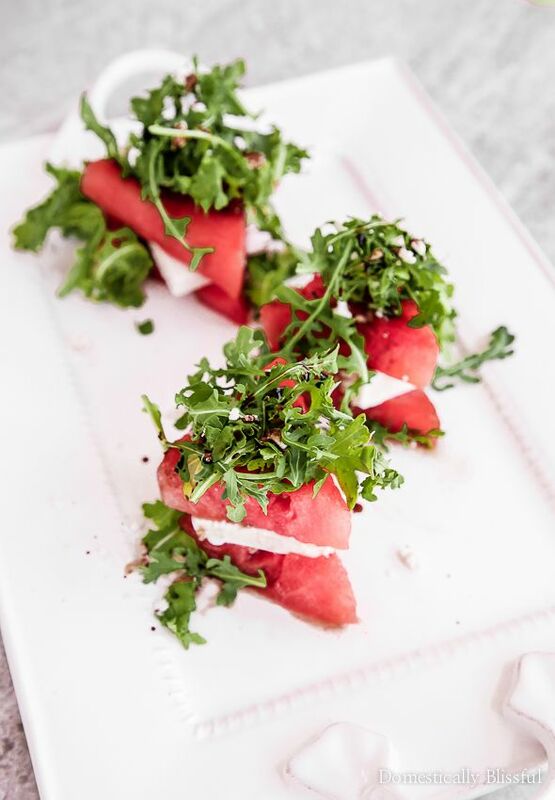 And if you aren’t a huge fan of feta, you could always swap it out & make Grilled Watermelon Mozzarella Salad. So you can make your Grilled Watermelon Salad unique to your personal preferences! 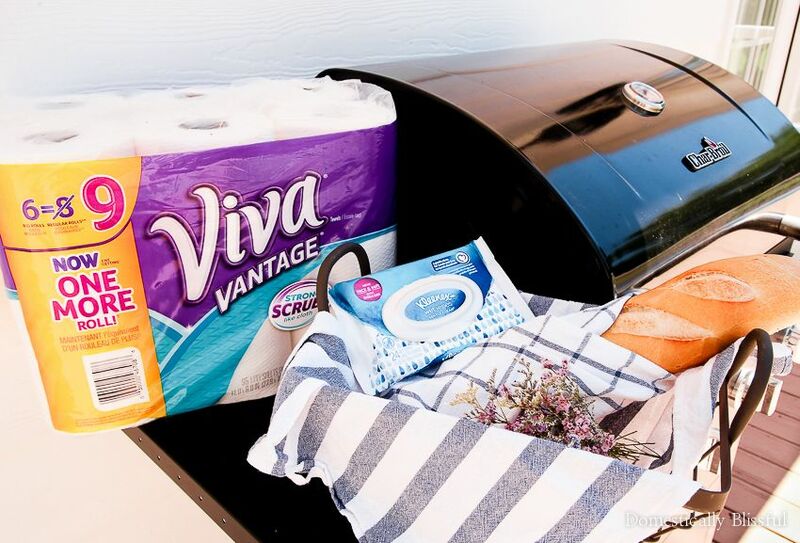 I picked up my ingredients at Kroger along with the New Kleenex® Wet Wipes Gentle Clean & VIVA® Vantage® Big Roll Paper Towels to help with the cleanup process. I am pretty much the worst at cutting up a watermelon. By the end, there are watermelon rinds spread out everywhere, pieces of watermelon chopped in a variety of sizes, & sticky watermelon juice over everything. Not only is it all over the counters (even when I’m using a cutting board), but it will also be all over the cabinets, the floors, & me. I don’t think I could be messier if I tried! So I have to keep anything important (phones, cameras, people, etc.) far away while I’m cutting up watermelon. Which is why I find it super helpful to have good cleaning products, like the New Kleenex® Wet Wipes Gentle Clean & VIVA® Vantage® Big Roll Paper Towels, to help with the aftermath of my messes. 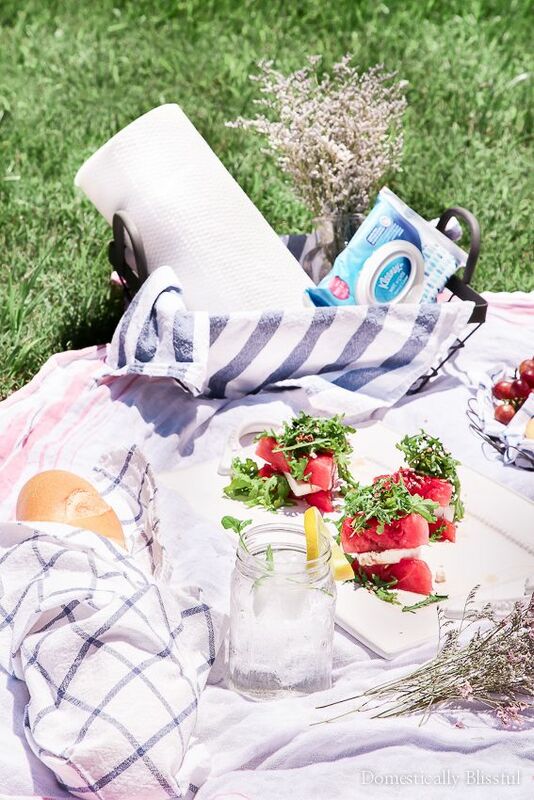 And luckily picnic lunches & BBQ messes are no match for VIVA® because the cloth-like VIVA® towels can handle it! 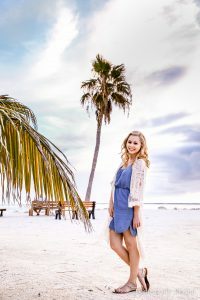 I totally believe that the best recipes are the messiest, so it’s pretty important that I keep these products on hand for all my messy kitchen & BBQ picnic adventures! Which is lucky for us since this Grilled Watermelon Salad can be enjoyed with a fork or with your fingers for optimum enjoyment & messiness. And since even adults make messes, I know you’ll love the New Kleenex® Wet Wipes Gentle Clean for your hands & face. This Watermelon Feta Salad is a great outdoor recipe that is easy to create & looks gorgeous. 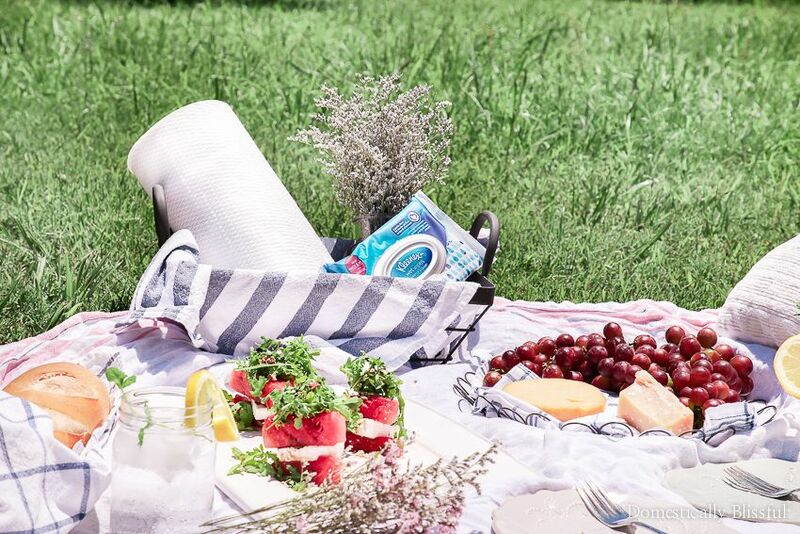 If you plan on making a delicious mess this summer you can find the New Kleenex® Wet Wipes Gentle Clean in the facial tissue aisle at Kroger. 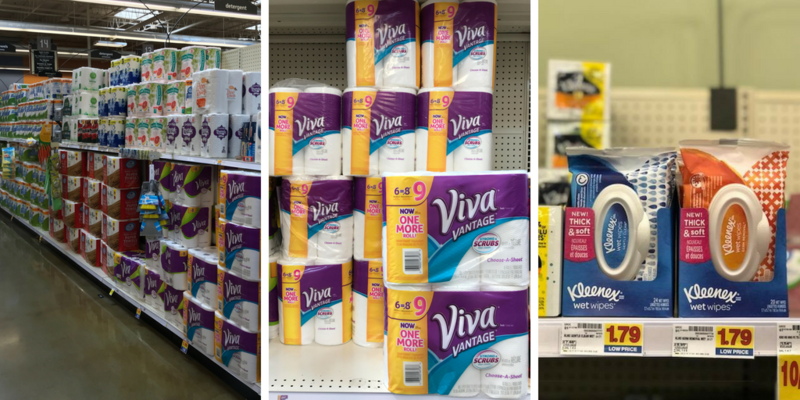 And you’ll be so happy to learn that Kroger, Kleenex®, & VIVA® are partnering to support the USO, which is an organization that helps veterans. My grandfather is a veteran of the Navy & I love finding brands that support those who have given so much for their country. 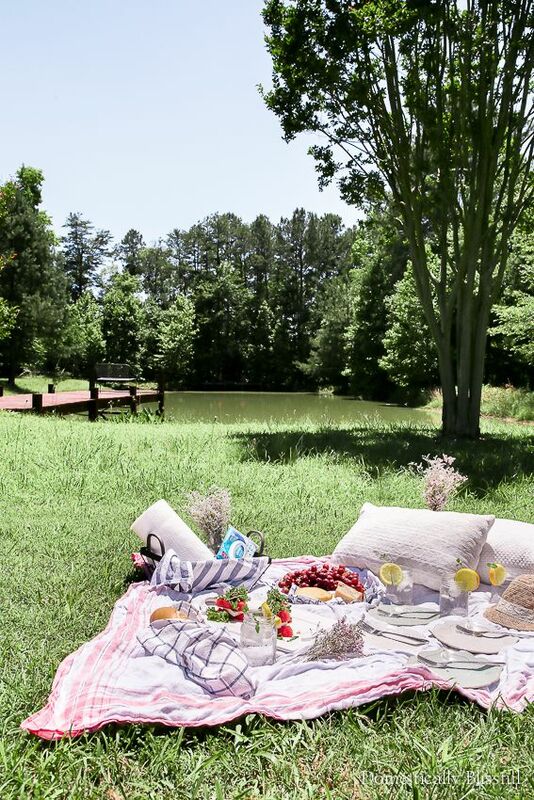 And with lots of summer holidays that remind us to honor, celebrate, & remember our veterans & those serving our country I’m sure you will find many ways to do so, whether that be a picnic with family or a bbq with friends. Be sure to visit the Social Hub for more unique grilling inspiration, & enter the #MakeYourSummer Sweepstakes, beginning 6/11/18, by clicking here. First slice the watermelon into triangles, removing the rind. Brush the top & bottom of each watermelon slice with olive oil. 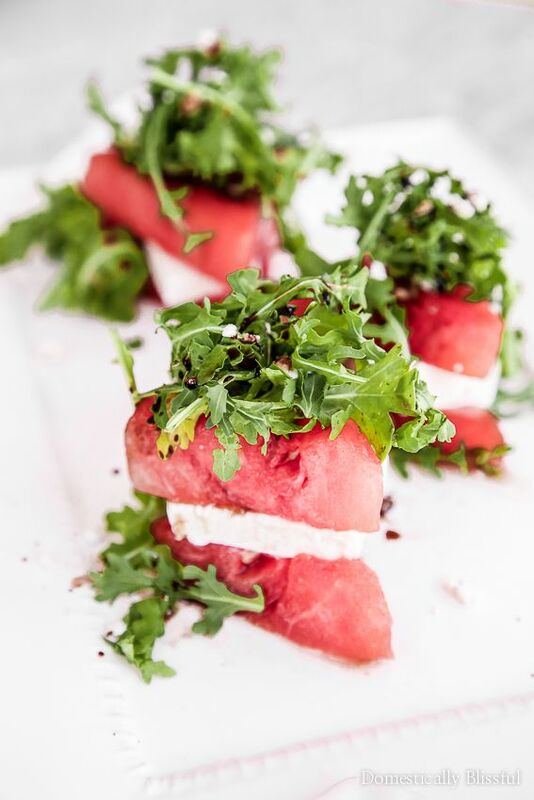 Create a stacked salad with watermelon as the base & top with a slice of feta in the center. *1. Be sure to use a watermelon that isn’t over ripened. *2. If you prefer thickened balsamic simply pour the balsamic in a pan & bring it to a simmer at medium heat, then reduce the heat to low once it begins to bubble & let it simmer for 10-15 minutes until thickened. I reduce between 1/4 & 1/3 cup, but it depends on how much balsamic reduction you desire. *3. Don’t have a grill, but still want to try this? Try a panini press grill! *4. Each stack is one serving. 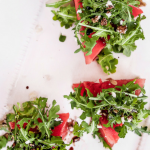 So 8 slices of watermelon, 4 pieces of feta, & 2 cups of arugula will serve 4 people. Do you make messes when cutting watermelon too? Grilled watermelon salad sounds delish! Thank you, Dinah! I hope you get a chance to make it!